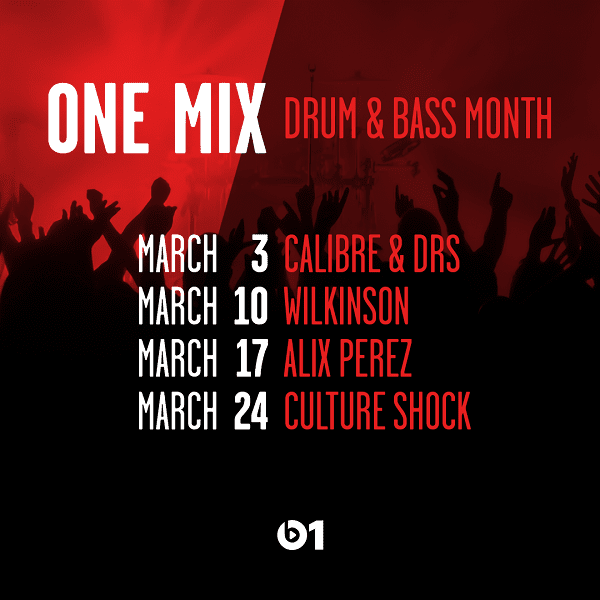 March 2017: Officially Drum & Bass Month at Apple Music, as revealed by Julie Adenuga on her Wednesday night Beats 1 show. 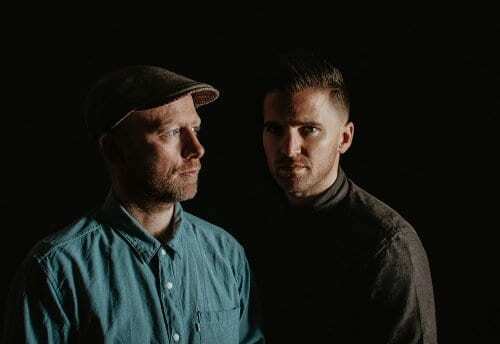 Calibre will be followed by Wilkinson, Alix Perez and Culture Shock. 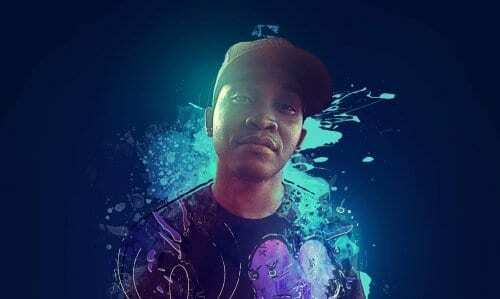 As with all One Mixes, each one guarantees never-before-heard dubplate material. 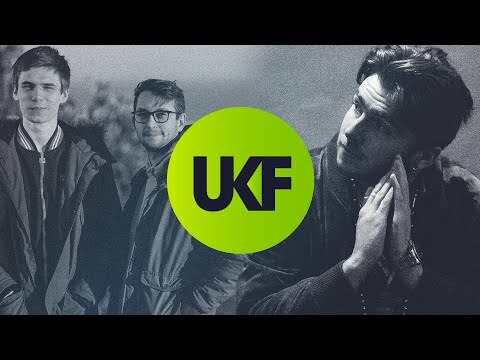 These are going to be special. 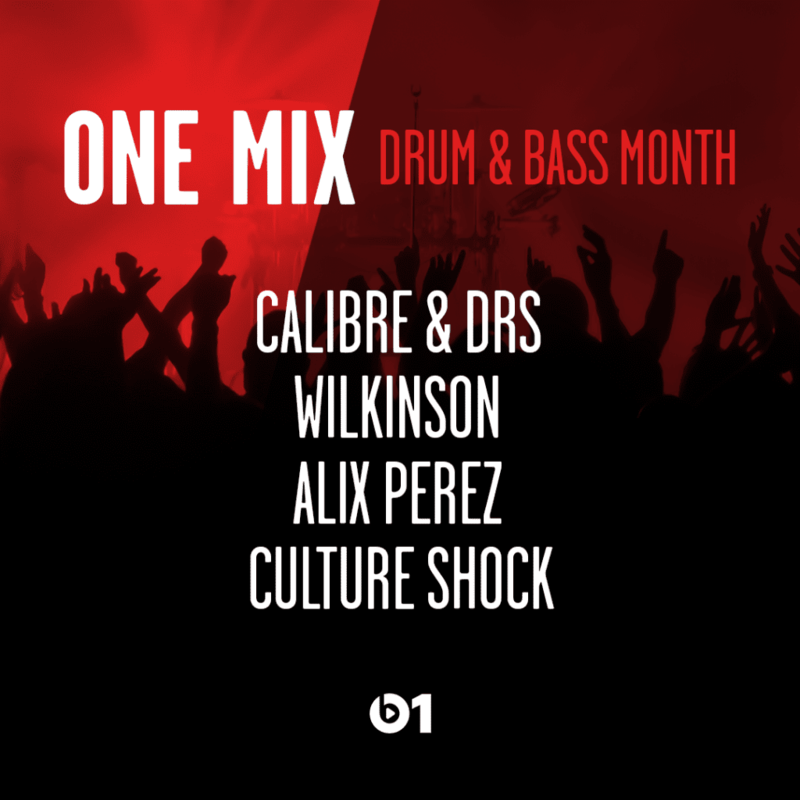 Beats 1 Drum & Bass Month kicks off Friday March 3 11pm PST with Calibre and will be available on Apple Music.